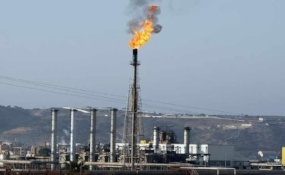 Algeria has started pumping gas through a new pipeline that carries output from southwestern fields including Reggane North, Touat and Timimoun. The pipeline has capacity of 8.8 billion cubic metre of gas a year, costing USD 774 million. 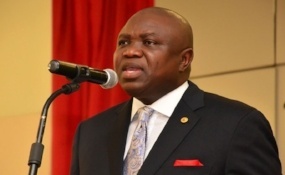 Nigeria’s Lagos State Government has agreed to extend the reconstruction work of the International Airport Road to Ladipo International Market axis along Oshodi Apapa Expressway. 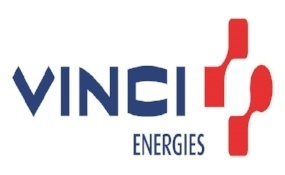 Construction of five extra high voltage transformer stations, 200 km of underground and overhead EHV transmission lines, over 100 distribution substations and a regional load dispatch centre. 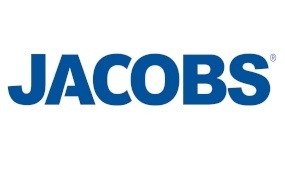 BP has awarded a contract to Jacobs Engineering Group to provide engineering, procurement and construction management (EPCM) services for the Phase 2 of the $16bn Khazzan Project in Oman. 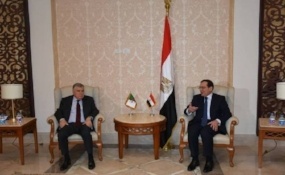 The Egyptian government and the African Development Bank Group (AfDB) have signed an agreement to finance the development of the Abu Rawash wastewater treatment plant. 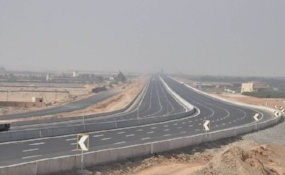 Total investments in New Cairo’s road projects stood at EGP 5.65 billion. Road investments amounted to EGP 1.65 billion of fiscal year 2017/2018 budget and EGP 4 billion of FY18/19 scheme. 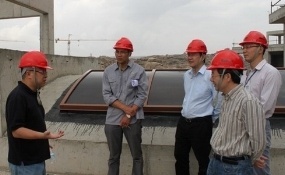 Kenya signed a commercial agreement with Sinohydro Limited, a Chinese state-owned hydropower engineering and construction firm, paving the way for financing plans for the 31km project. 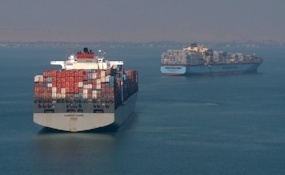 The Suez Canal is the fastest shipping route between Europe and Asia and one of the main sources of foreign currency for the Egyptian government. 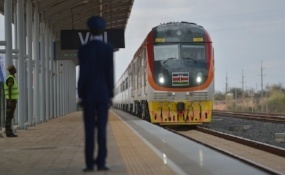 The decision by Tanzania and Rwanda to construct a SGR connecting the two countries is billed to strengthen the East African Community infrastructure strategy and its integration process. 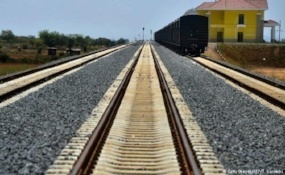 Uganda continues to fast track the development of the Standard Gauge Railway (SGR). A total of 1,724km will be developed in a phased manner. 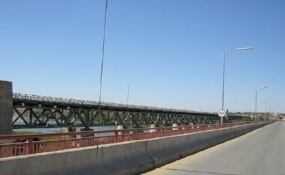 Saudi Arabia's transport minister said discussions are underway for the Saudi Landbridge. 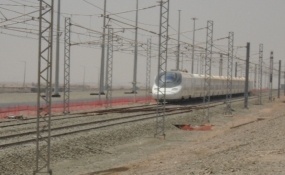 The railway will connect Riyadh with Jeddah on the Red Sea coast, he said. 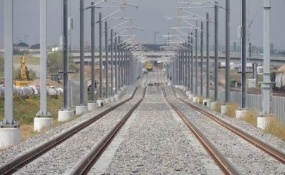 The Kenya Electricity Transmission Company has signed a $240m contract with China Electric Power Equipment and Technology Company (CET) for the electrification of the SGR rail line. 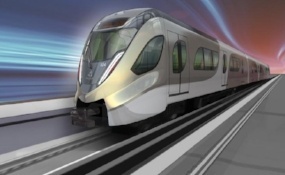 Construction work at the Doha Metro project is more than 73% complete, according to HE the Minister of Transport and Communications Jassim Seif Ahmed al-Sulaiti, who said the multi-billion Qatari riyal facility would be ready for public use by 2020. 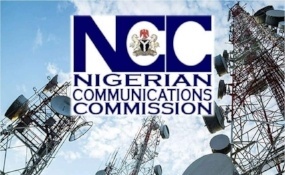 The Nigerian Communications Commission has licenced two new infrastructure companies for the southeast and northwest. The commissioner explained that the process would bridge the gap in the deployment of broadband infrastructure in the country. 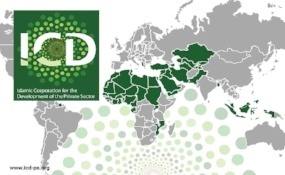 Saudi-based Islamic Corporation for the Development of the Private Sector has signed an agreement to establish a $1 billion infrastructure fund focused on Africa. The Minister of Finance and Economic Planning announced that infrastructure development was critical in modernizing the border post and a total of $4.2 million would be spent on relocating the Vehicle Inspectorate Department from the border. 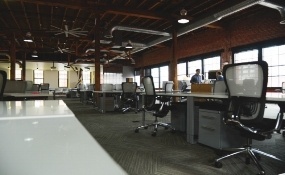 Before outsourcing research and knowledge capabilities, organizations need to consider their internal environment and how an outsourcing partner would fit. 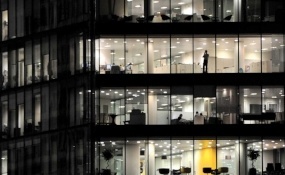 Learn the four steps to assessing whether outsourcing is the right approach for you.